Editor’s note: Ross Rubin is principal analyst at Reticle Research, a technology, media and telecom advisory firm, and founder of Backerjack. He blogs at Techspressive. Each week, Backerjack shares three tech-related products seeking funding. Part of the smart-home dream has always been being able to talk with a place of residence and trust it to control climate, security and sense problems. Of course, for as long as smart-home technology has been developed, it’s been reaching toward this goal without ever getting there. 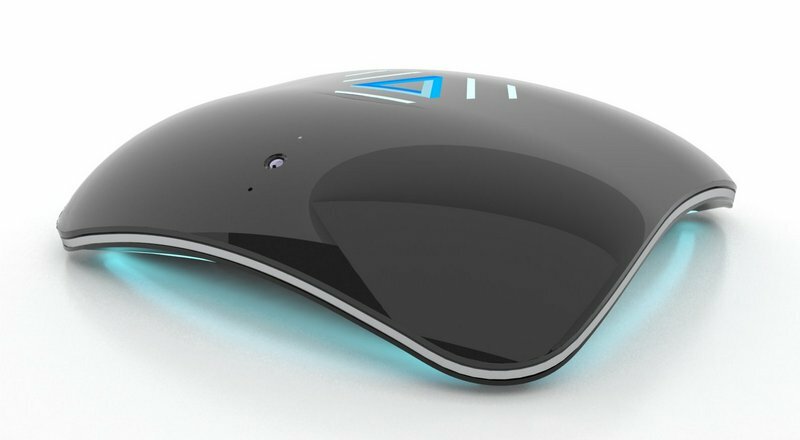 ALYT is an Android-powered hub that looks like the solution to these problems. By being an open platform operating on just about every imaginable form of wireless data, ALYT allows for voice and video recognition to control virtually any aspect of a home – as long as developers create an app for it. Compatible with iOS, Android, Bluetooth, NFC, Z-Wave, 3.5G and more, the flexibility of the ALYT system opens it up to all kinds of innovative development. Homeowners constantly have to ask themselves questions about the state they left things in. Is the oven on? Is the front door locked? Did I close the garage door when I left? Now with a combination of some hardware and an app, that last question is a question no longer. 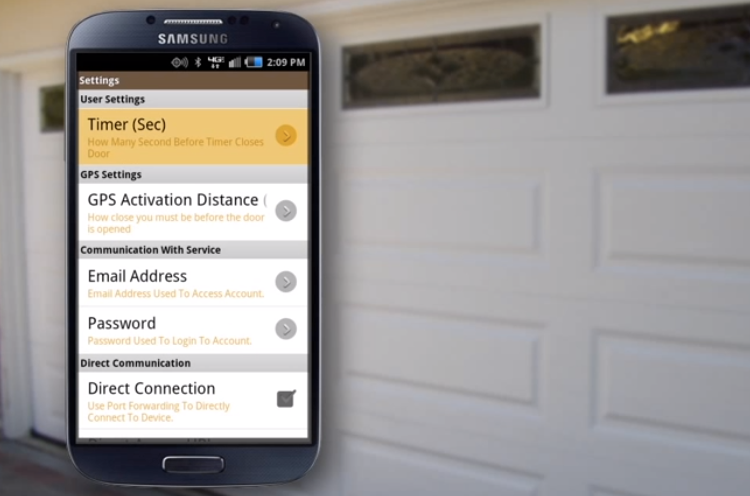 Open-Me is a sonar sensor that can be placed on a garage door that hooks up to a home Wi-Fi network. By checking the app, users can determine if their garage door is open by even as little as a foot, and open or close it remotely. Additionally, using GPS, the app can be adjusted to open automatically when the synced phone or tablet is within a user-determined distance, and to close automatically once that device travels outside of that range. We’ve all been there. Our phones die and we have no access to an outlet. When in public, there’s always the option of trolling for one in a Starbucks, but for those out camping or hiking, there’s little hope. 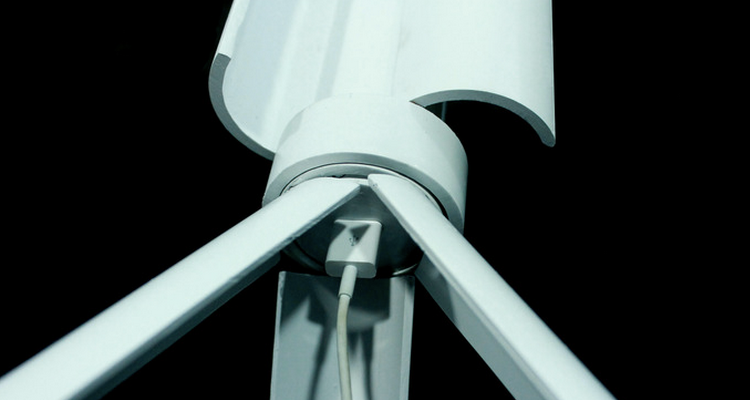 Trinity is a portable wind turbine power system to charge your portable devices. The mini turbine uses a 15W generator that powers an integrated battery, which can also be charged via microUSB on those days without much wind. It has three legs that fold out either into a tripod shape or flat on the ground. Trinity is white and the body is 12” long with 11” legs.